Try something different! 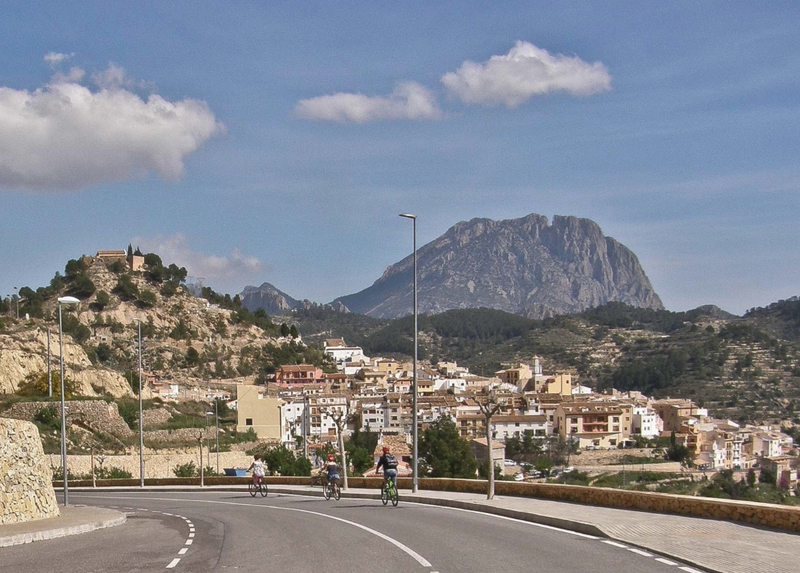 Explore Spain’s rugged Costa Blanca Mountains while gliding downhill on a bicycle. A 1-hour journey takes you to the highest mountain of the Costa Blanca - the Aitana Mountain Range. Try something different! 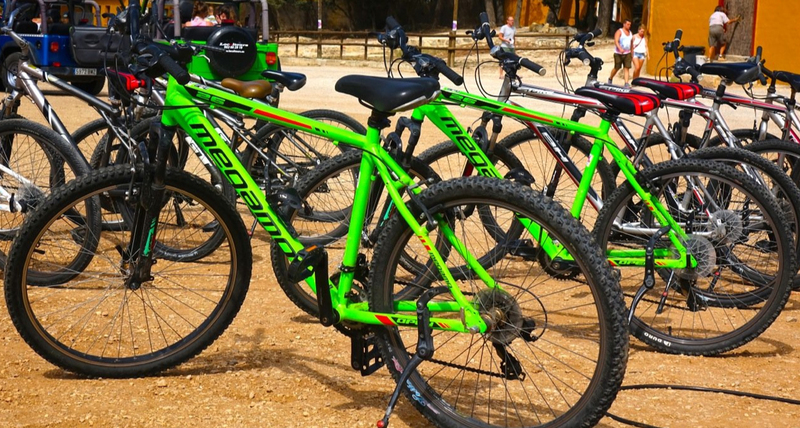 Explore Spain’s rugged Costa Blanca Mountains while gliding downhill on a bicycle. A 1-hour journey takes you to the highest mountain of the Costa Blanca - the Aitana Mountain Range. On arrival, pull on your helmet, jump on your bicycle and hit the road! Spin down mountain roads to the villages of Penaguila and Alcoleja, and admire sweeping views over the coast to the Spanish shoreline. In the afternoon, roll into Sella and perhaps enjoy a refreshing drink in the local bar. Then, hop back into the minivan for the journey back to Benidorm. Suitable for all ages. You don’t have to be an experienced cyclist. 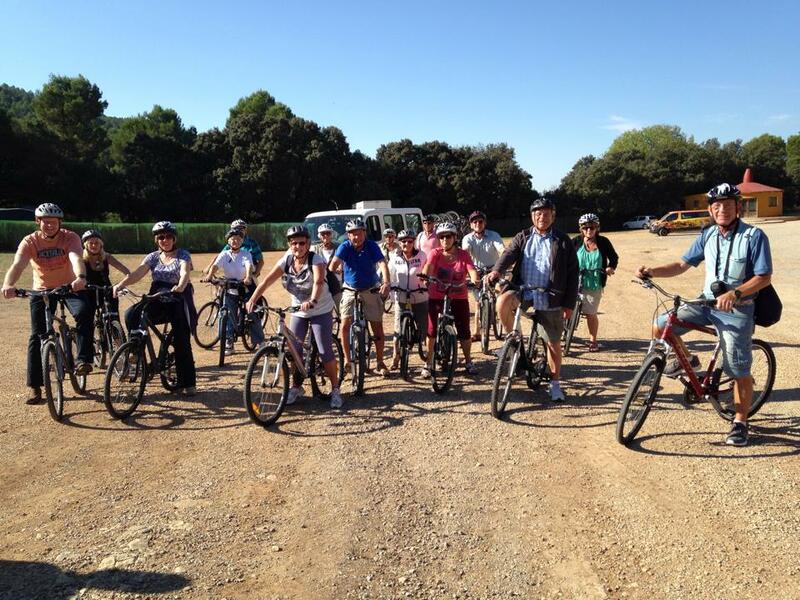 Many guests have not ridden a bike for decades and all ages are welcome. All of the equipment is supplied, but it is best if you wear sensible shoes and leave the flip-flops for the beach and the heels for the nights out. 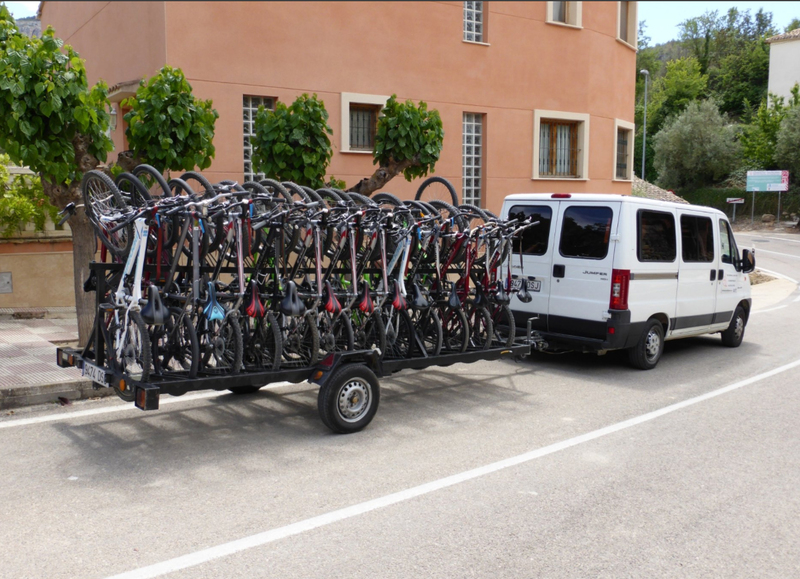 You will be transported uphill by mini bus and then ride downhill all the way. You can cycle as much or as little as you like. The mini bus will always be there for you. Closed shoes or sandals with a heel strap. FlipFlops and high heels are a “No-Go”. Your E11 (EHIC) card and / or travel insurance information. A photo ID or at least a copy of it as by law you’ve to carry one on you all the time here in Spain. Any medication you might need during the bike ride. Please, let the guides know about any health conditions or allergies BEFORE the ride. During the winter months we recommend to take a jumper and gloves. However, extra layers, gloves, beanies and scarfs are privided to keep you warm. A packed lunch if you don’t want to eat at the Safari Park Restaurant. There the lunch is 6-11 € per person incl. one drink. Plenty of natural spring water is provided during the ride. Our reputation and list of services has grown over the years leading to our full “Travel Agency” registration in 2008. 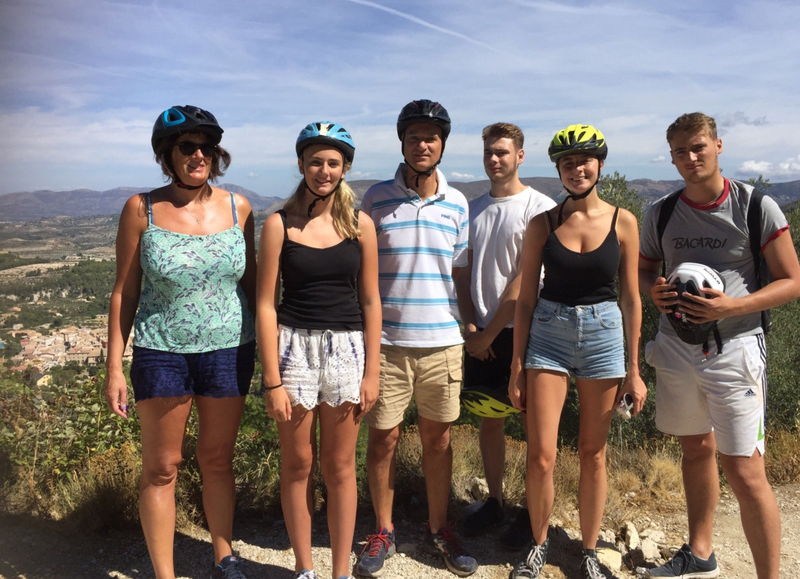 We now boast three conveniently located offices staffed with multi-lingual personnel offering the best of the Costa Blanca to any traveler to the area... Read More >>. ©2018 Round Town Travel™ All rights reserved.